This Organization (Ministry) is amaizing!! Alot of these podacts cast are great!! I hope you guy continue to send out podcasts. Jimmys passion for God inspirers me. May God grace shine upon you in even great messure. Check Jimmy out on these podcasts guys and gals! God's moving in Lancaster, PA. 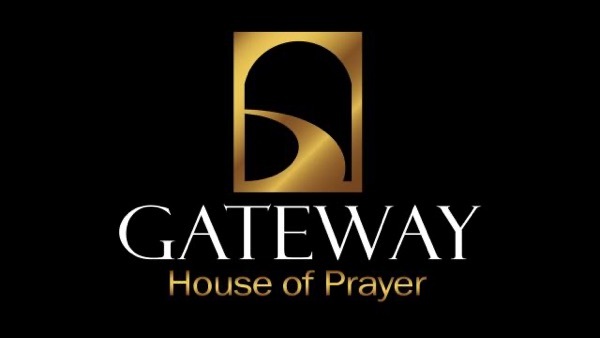 Some of the worship leaders from Gateway House of Prayer have an EP now available on iTunes. Search for ASCEND - EP. Blessings!